Rudy Hobbs is principal consultant at RJH Consulting, a firm specializing in governmental affairs and business development. Rudy began his career as a first-grade teacher in Detroit Public Schools (DPS). His passion for politics was sparked in 1999 when former Governor John Engler took over DPS, removing local control and drastically altering the trajectory of the state’s largest school district. It was at that moment that Rudy realized the impact that government and public policy have on our communities. That transformative experience compelled Rudy to a career of public service, notably as Treasurer of the Southfield School Board and as Michigan State Representative, representing the City of Southfield and Lathrup Village. During his tenure in the Michigan House of Representatives, Rudy established himself as a committed and passionate public servant. He was elected Minority Floor Leader by his colleagues, making him the second highest ranking Democrat and the highest ranking African American in the House. During this time, he was honored to be named Legislator of the Year by the Michigan Municipal League and Legislative Champion of the Michigan Nonprofit Association. His policy portfolio focused on education, women’s rights, non‐violence, mass transit, quality healthcare, and increasing the minimum wage. Prior to launching RJH Consulting in 2017, Rudy served as Chief of Staff for Wayne County Executive Warren C. Evans. Rudy has run several Democratic campaigns and served as Congressman Sander Levin’s Michigan Director, as well as Statewide Policy Advisor to Governor Jennifer Granholm and Lieutenant Governor John Cherry on education and economic development initiatives. He has served on the Board of Directors of several regional education and nonprofit institutions, including Botsford Hospital, Art Institute Authority, Suburban Mobility Authority for Regional Transportation (SMART), Birmingham YMCA, Lathrup Village Community Foundation, Lathrup Village, and the South Oakland County NAACP. 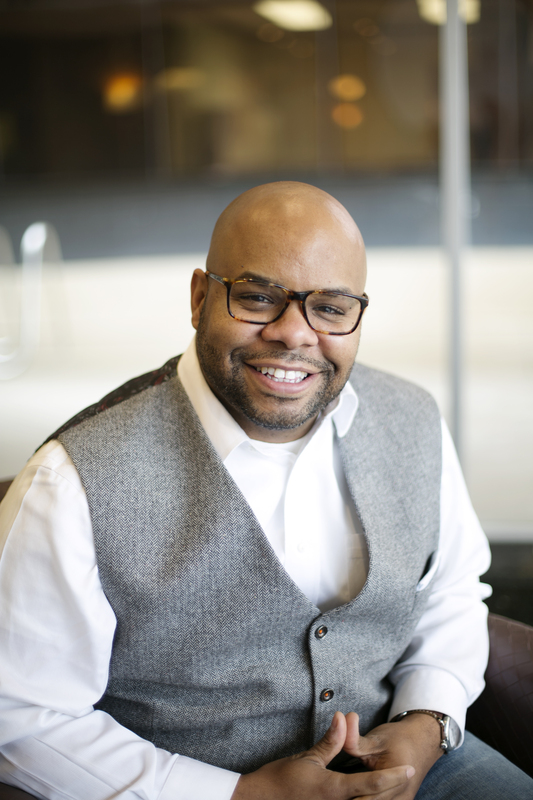 Rudy attended Alabama State University before transferring to Michigan State University, where he earned both a Bachelor of Arts in Elementary Education and Teaching and a Master of Arts in Educational Leadership and Administration. Rudy and his wife Dedra are proud parents of three lovely daughters: Amber, Alexis, and Amyre.